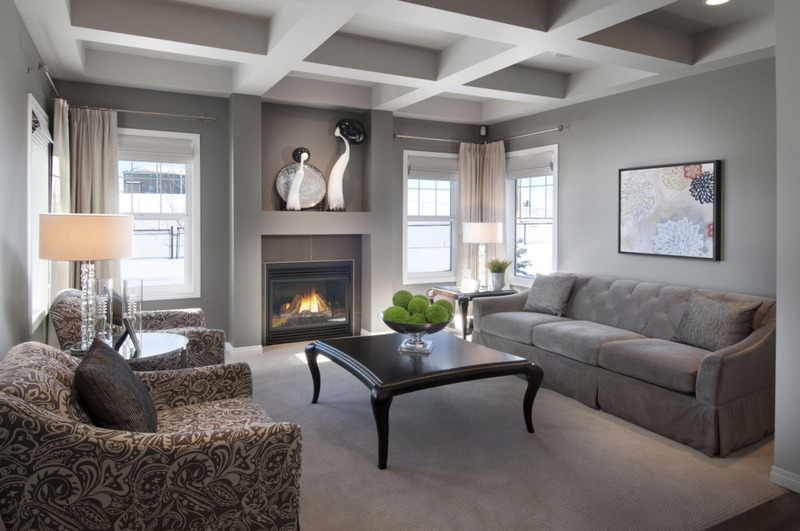 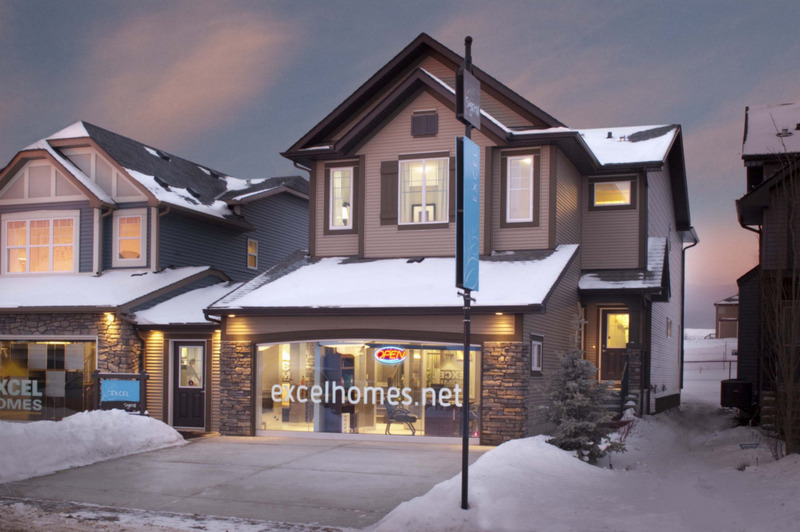 Excel Homes is an established Calgary new home builder building, operating in Calgary and the surrounding community. 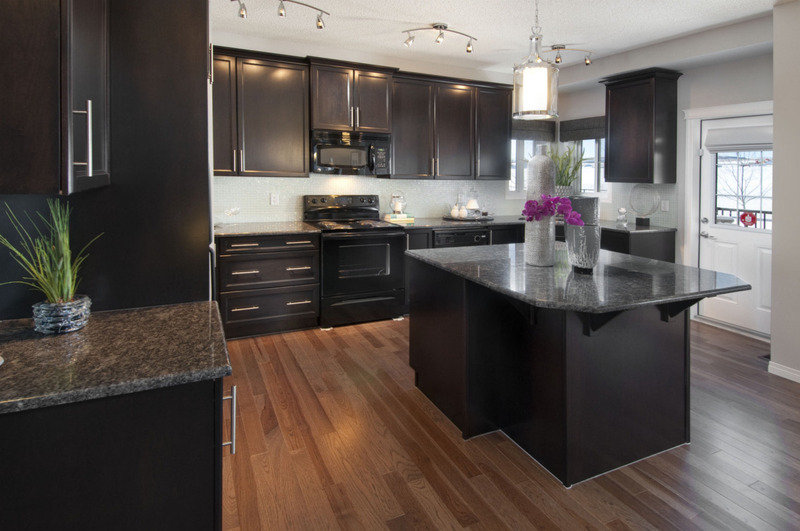 As one of Calgary’s leading builders, we provide our customers with high quality, innovative, and sustainable home solutions. 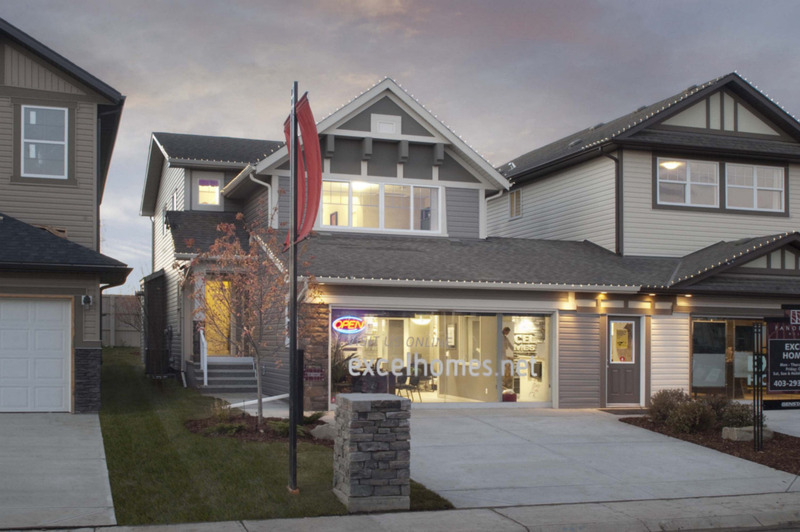 Since 1988, more than 10,000 Alberta families have trusted Excel to construct their home, and since 2007 we have delivered more than 2,500 homes registered as energy-efficient BUILT GREEN® homes. 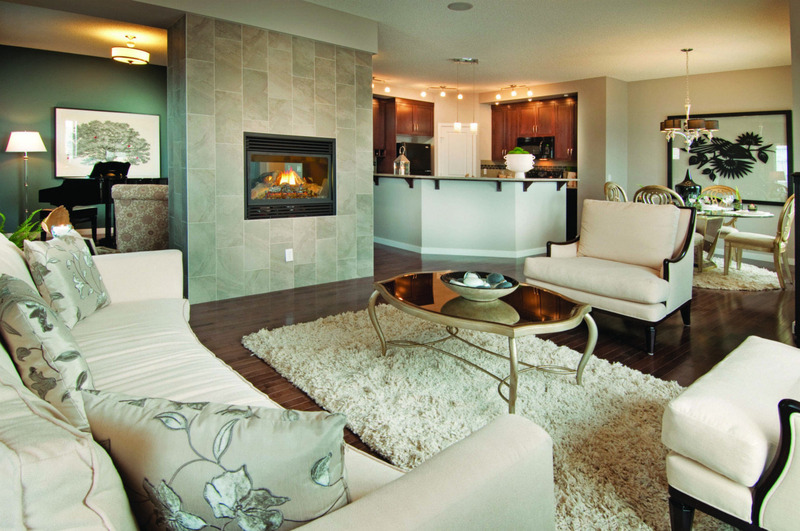 Excel Homes offers a wide selection of proven floor plans. 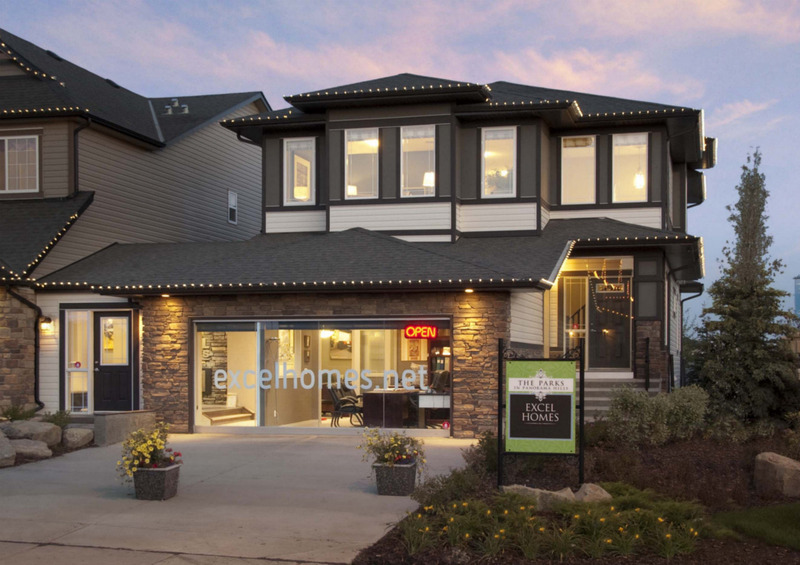 Please be sure to view our show homes in any of the 12 communities where we build. 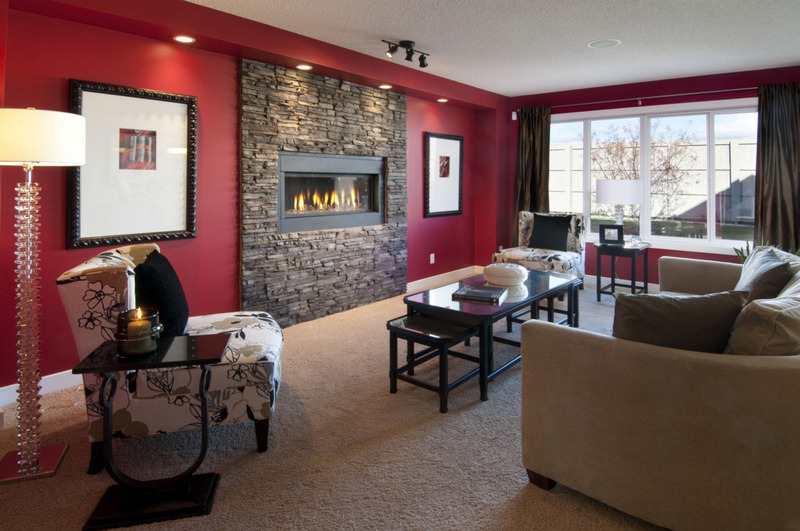 If you are looking for a home for quick possession, Excel has a good selection of homes available in 30 to 90 days.